S1/c Orel Mayberry, husband of the former Johnie Mae Clewis, attended Boyd High School. 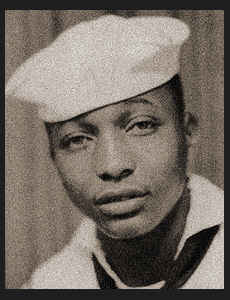 Entered the Navy in June, 1943, trained in Great Lakes, Ill.; served in S. Pacific. Awarded Good Conduct Medal, one Bronze Star, Asiatic Pacific Ribbon.